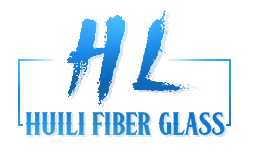 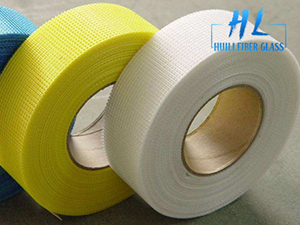 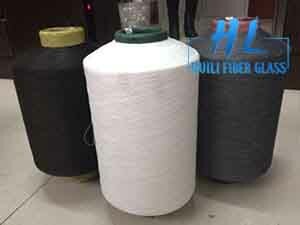 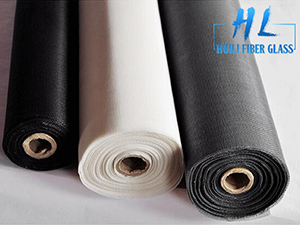 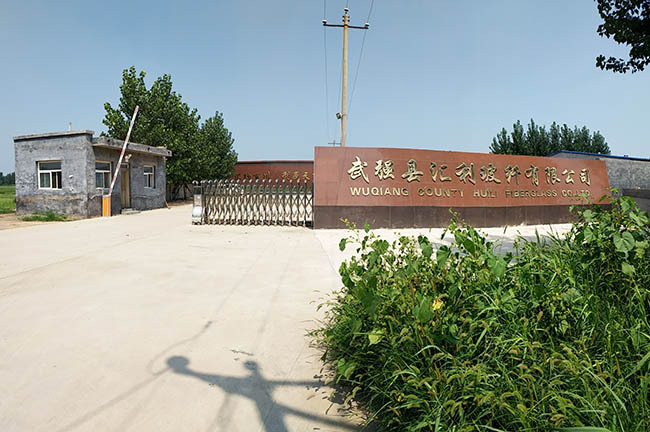 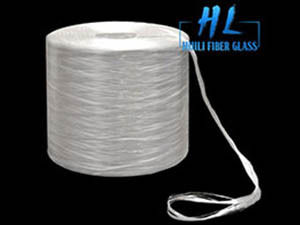 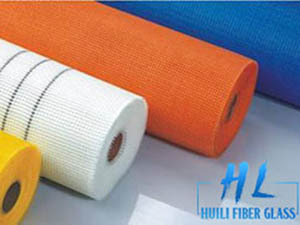 Wuqiang County Huili fiberglass Co. Ltd, was established in 2008, and was located in wuqiang county,hengshui,hebei china. 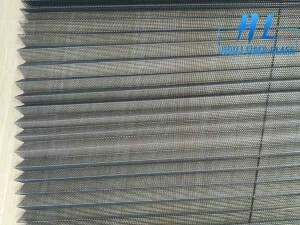 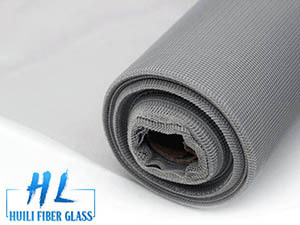 The biggest production base of fiberglass window screen.With years of development,has become an integrated enterprise with research and development,production, sales, exports and cooperation. 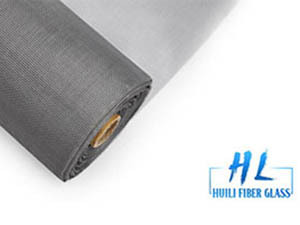 With a large cloth inspection machines, shaping machines and other advanced production medium-sized equipment.